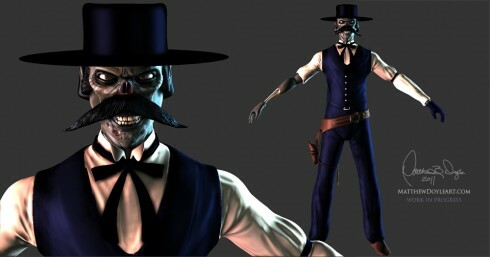 Undead Gunslinger • Mudbox Model • .]MD[. I started to Mudbox Undead Gunslinger today. I roughed in some flat color on the diffuse textures. Texture one is the head, eyes, and teeth. Texture two is the body.  The third texture is the hat, necktie, and gun belt. I also began to sculpt the face/head detail, and do some rough painting of the face. Very early and very much a work in progress. I gotta say, having a good base mesh to start with saves alot of time. I was able to get right to the detail work, rather than having to sculpt the major forms. [Update 08.07.2011] Spent some time adding wrinkles to his vest, shirt, and pants, but still not finished detailing them. Gave him some nice three point theatrical lighting for presentation.